Ad extensions can help make your ad stand out and have been shown to increase click rates. Add some compelling links to pages that make you stand out, videos, and guarantees. 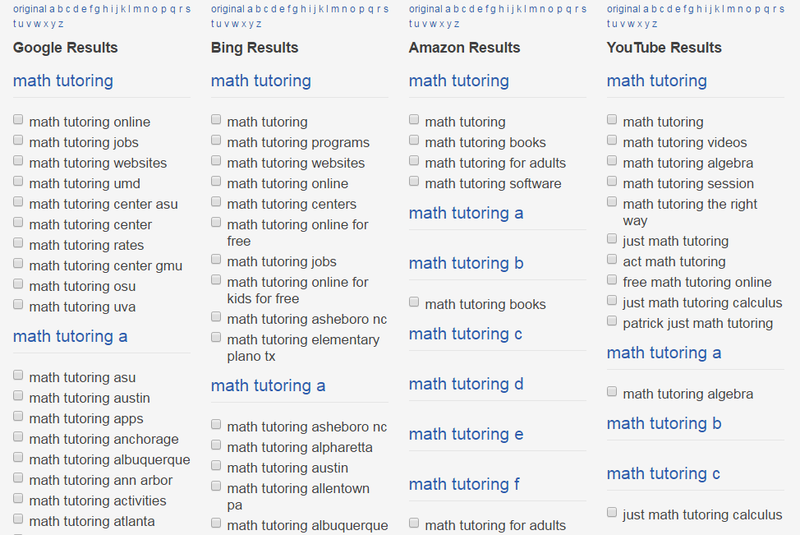 You can set up ad extensions inside Google Adwords and Bing. Ever wonder how ads from sites you've visited in the past keep popping up during your daily web surfing? This PPC strategy called remarketing is a cost-effective way to deliver ads to people who have already visited your website. You can set up remarketing yourself (See Tutorware’s blog post on Google Remarketing) or you can use a service like AdRoll. Google Keyword tools is excellent way to uncover popular keywords, but there are several other software resources that you might try to mix things up and find some new ideas. Serp.stat is an excellent tool that produces keywords based upon common searches performed on search engines. Another excellent tool to help you generate ideas is SEO Chat’s free Bulk Search Suggest Tool. Long tail keywords are three, four, and five word search terms used by tutoring customers who often have a highly specific needs such as "Chicago Reading Tutoring for Dyslexia." As opposed to root search terms like "Tutoring" or "Chicago Tutoring" which will have many competitors and a much higher Cost per Click (CPC), long tail keywords provide a more cost effective way to reach clients. You will often find that these searchers know exactly what they want to purchase and if your offering is a match you will find much higher conversion rates. You can use Google Search, Serp Stat, and SEO Chat's Search Suggest Tool suggestions to locate some higher volume long tail keyword options for your niche. Blogging is one of the most important things that you can do to improve your organic search rankings, establish you and your company as an authority in your niche, and to build an email marketing list. All of Google's algorithmic updates value high quality blog content, and at last glance the ideal length for a blog post is between 1600 to 2000 words. Think of high interest material for your niche, and make sure to pay special attention to your SEO and metatag descriptions. Blogging platforms like Wordpress make this easy to do. Creating high-interest and somewhat catchy blog titles can also increase click through rates. For example: "8 Essential Study Skills Tips for ADHD" might be a eye-catching blog title for in the Special Needs niche. While somewhat controversial, we also recommend Opt-in Pop Up solutions like Optinmonster to help capture email addresses from your blog visitors. (While some of your readers may find this annoying, many companies are reporting up to 400% increases in email opt in conversion rates). In short, blogging will improve your organic (i.e free) search rankings, help establish you as an authority in your field, and help you build a valuable email marketing list. Create a white paper or e-guide repository on your website on helpful topics for your target audience. For example if your test prep or admissions counseling business is based near Harvard University, you might consider writing an Admissions Guide to Harvard with in depth advice, admissions criteria, and admissions deadlines that can help parents and students with the application process. Creating a repository of valuable, well-written, and regularly updated e-guides like this on your website will drive traffic to your website for years to come. 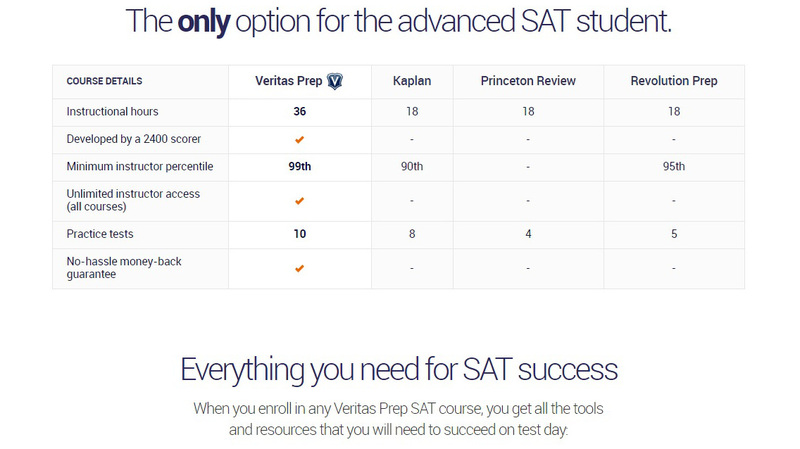 A company that has done an excellent job with this is Veritas Prep with their free business school admissions e-guides. Always require a name and email address as a download prerequisite, as building a email marketing list should be a top priority for all tutoring and test prep companies. Inforgraphics can be an excellent way to connect with your audience, and when posted to your blog, Pinterest and other social channels they can become long standing web assets that generate traffic for your business. If you’d like to produce them yourself, you may want to try some sites like Easel.ly, Piktochart, or Infogr.am. To outsource, you might look for designers on Upwork or DesignCrowd. Creating a marketing video for YouTube is a must for driving traffic to your website. YouTube is now the second popular search engine with over 3 billion searches, and is larger than Bing, Yahoo, Ask, and AOL combined! Also consider shorter, less polished videos of your office, your team, an inside look at your process, or anything that would give a prospective customer a glimpse of your company. You can post these on social channels like Facebook, Google+, and Instagram. Interviewing experts on customer interests and DIY tips can be an effective way to add clout to your blog. If you offer high school tutoring but not admissions counseling you might consider interviewing a college admissions counselor. In addition to developing a productive referral business relationship, the counselor may return the favor and interview you, creating a larger footprint for your business as well as valuable backlinks. Hosting webinars with your own staff is great, but co-hosting webinars with other complementary companies can be even better – you can double the audience and exposure. Webinars become valuable web assets that can drive customers to your website for years to come. In addition, webinars will position you and your company as an expert in the field which will help your positioning in the increasingly crowded educational services space. Slideshare provides an easy way of creating PowerPoint-like slides that you can use in a number of creative ways. 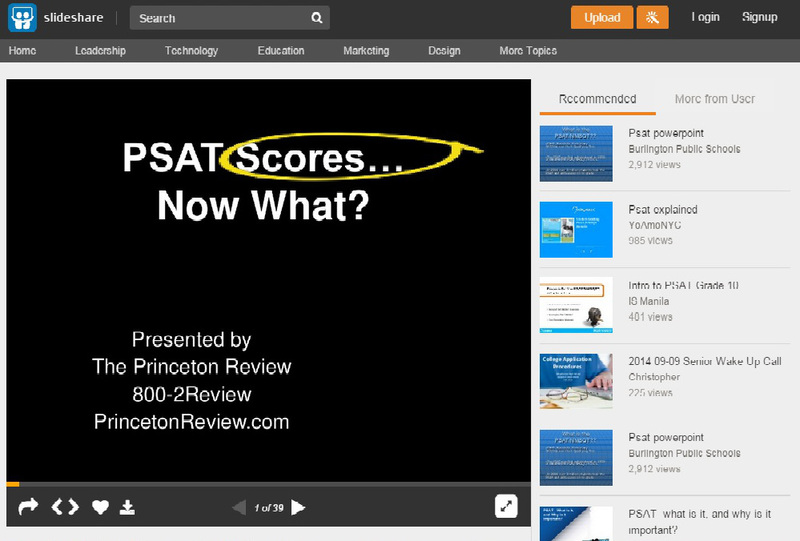 We have seen tutoring companies use Slideshare to provide helpful tips for parents, students, and schools. Other companies have used Slideshare for press releases announcing expansion plans, new offices, plans to hire, and more. Like Pinterest, Slideshare content can become anchor content that will generate hits and traffic to your website over time. There is no better way to broadcast your expertise (and by extension your company's expertise) than by publishing an e-book. Crafting a top notch e-book can take time and energy, but can provide a significant boost for your company in a number of important ways. Not only can you generate revenue off of e-book sales on Amazon or from your website, but the e-book will provide you with a number of opportunities to create valuable back links. You can get creative and allow the free download of certain chapters of segments on your website in return for a name and email address for your marketing list. Create a visual comparison chart landing page that outlines your service’s benefits versus that of your closest competitor. 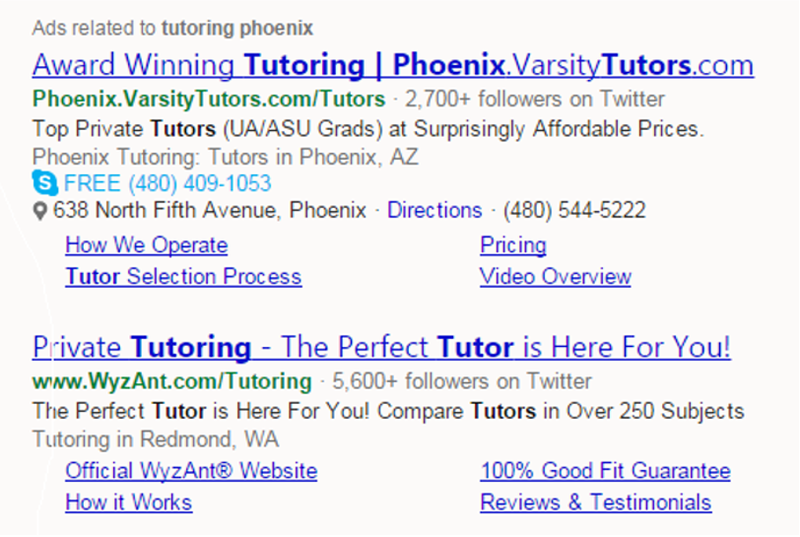 Create a PPC ad with the title "Your Company Name versus Varsity Tutors". Bid on our competitor’s company name as a PPC keyword and run this ad that links to this landing page. 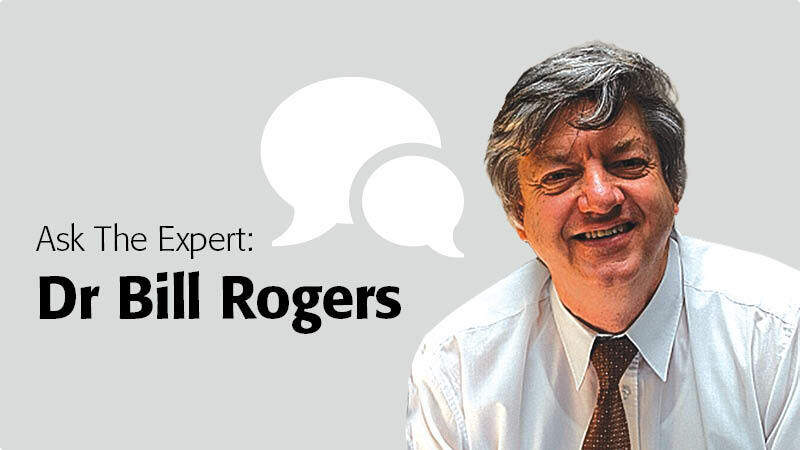 This can be a relatively inexpensive strategy that smaller companies can use to take on deep pocketed national competitors. Make sure to include a call to action on the page with a web form for free information on your program or pricing. 15. 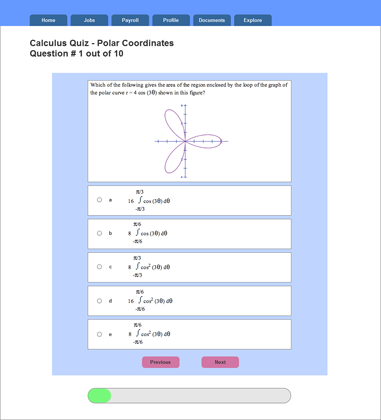 Create a free multiple choice diagnostic test for subjects that you specialize in. Create a web form to capture names and emails and use these for email drip campaigns. Host a webinar on a topic that is really important to your customer. Even if you don’t have a large number of attendees, you can post it as an asset on your website and if it is high interest enough it will generate search traffic well for years to come and will also position your company as an expert in the industry. 17. Pin original images on Pinterest. Images on Pinterest can generate clicks for years – and can become valuable assets for your brand. Pinterest is an excellent place for helpful infographics, pictures, and drawings. In this traditional form of a contest, you can raffle off a free class, a free consultation, or something valuable to your target market. Make the sweepstakes fast and easy to enter and collect email addresses as an entry requirement. This is a great way to build an email marketing list. We have had success with raffles and sweepstakes at conferences and conventions as well as online through Facebook. 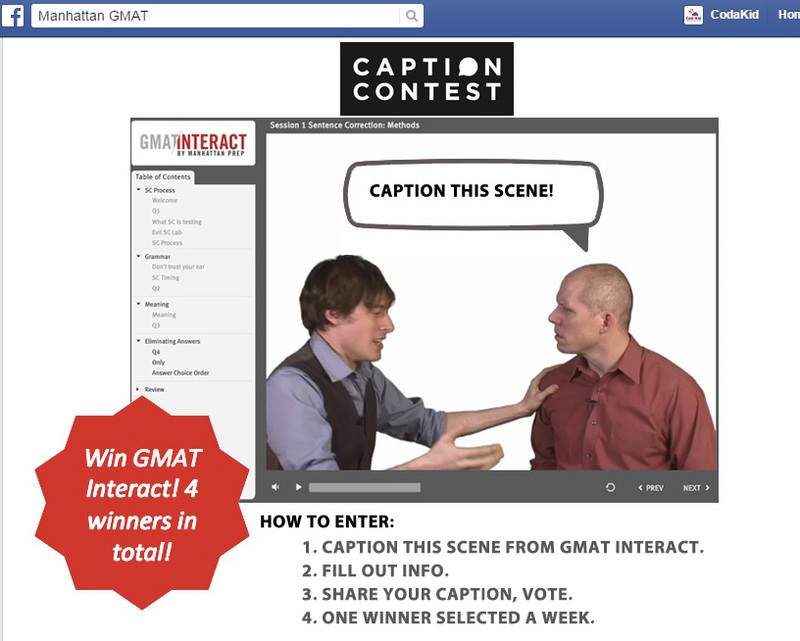 Hold a Facebook contest that gives Facebook users the opportunity to be funny and creative. For example, you might try a Facebook contest for best photo of a "It's time to do your homework" scene between parent and child. Post some photos on your social channel and see what captions your followers come up with. This can be an excellent way to increase engagement and you may come up with some great laughs. Some helpful tips are: a. Post to deal sites b. Create hashtags c. Make contests easily shareable d. Offer bonus points for sharing e. Notify email subscribers of contest f. Promote content on all social media. In today's trust economy, the vast majority of parents will read reviews of your service before deciding to contact you. There is no better way to build trust than to get real testimonials from your clients and post these on your website and YouTube. Share all of your original content on all channels, and to save time, consider tech like Hootsuite that will help you automate this process. Smaller startups should probably use Mark Cuban's advice and not spend money on PR firms. While PR professionals have contacts and connections at media outlets, you can find lists of contacts on your own with a little sleuthing. Producers and reporters are always looking for fresh content, and often appreciate it when contacted directly by business owners. You can often find reporters that cover education by researching online articles. To get contacts at TV stations, you can tune into some news channels, write down the names of anchors and reporters, and search out their twitter handles and when possible their email addresses. I had a ton of success landing news stories and TV segments by creating newsworthy pitches on interesting new developments at my company and contacting reporters through Twitter. Print 4" x 9" rack cards and 3" x 4" stickers from a good online printer like GotPrint, and buy some cardboard rack card holders. You can place the sticker on the front face of the base of the cardboard rack card holder and develop an inexpensive, attractive rack card display suitable for any location. Place displays in as many places where your target customers frequent (always with store/office permission of course). My tutoring company landed our largest private customer from a rack card display placed in a pediatrician's office). Not everyone will be OK with this approach as it can create a lot of clutter in offices, so be prepared for some rejections. Provided that you don't drive like a maniac, car decal wraps can be a cost effective way to get the word out. Be sure not to clutter the decal with text - instead just use images, your logo, and few key details. Contact local schools and offer to give free talks on topics that might be of interest to your target audience. For example, one company that we know has been very successful giving a free talk on the SAT test at a number of local schools in their area. Be sure not to turn the talk into a hard sell, but instead consider a raffle for a free consultation to collect names and email addresses. You may find that a number of parents will reach out and sign up for your service. Many local schools offer educational service providers the opportunity to respond to afterschool program Requests for Proposal (RFPs). These programs can either be district or parent-paid, and can provide excellent revenue opportunities for your company. 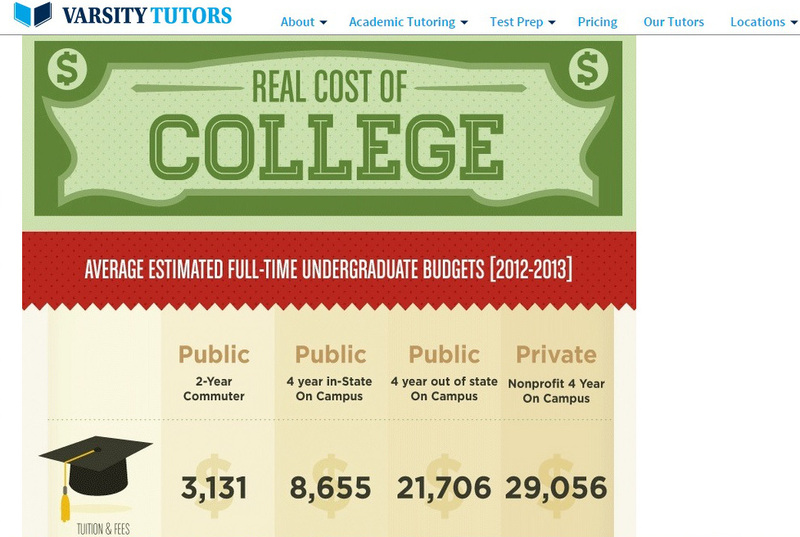 For more information on how to sell to schools and districts, check out Tutorware's e-guide. If you are based near a university, check to see whether it has an employee benefits portal. Many universities do, and local vendors who provide university employees with special discounts will receive some free marketing as well as the ever so valuable .edu backlink that will increase your website's authority with search engines. Share the post "30 Creative Marketing Ideas for your Tutoring Business"